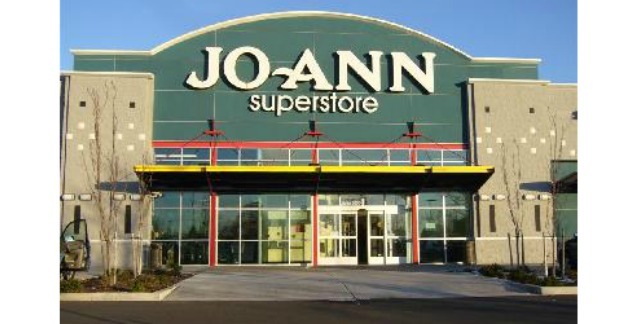 You are here: Home / Great Deals / JoAnn’s Extra 50% Off! Don’t you love going into JoAnn’s? There are so many ideas not just for sewing but for all sorts of crafts! You can get 50% off on sale and regularly priced items in store or online! To get your 50% off online just use code: SJUD284 or PKJC284 at checkout!